First of all, a big thanks to Jonathan Eisen for reaching out to us. We are grateful for the invitation to introduce our project to the microBEnet community. And we’d love to talk if you are doing citizen science work using metagenomic tools. Citizen science comes in many different shapes and sizes. It can be led by academic researchers, enrolling people in collective experiments. But it can also be led by everyday folk, utilising the tools of science to ask their own questions. In the science of the microbiome, the complexity and expense of metagenomic sequencing has tended to favour the former, laboratory-led approach. Sometimes the aim of such lab-led citizen science is public engagement – to get people excited about the science. Sometimes it is a useful method to collect big datasets about real world situations. Often, it is both of these things together. But usually the role of the participant is limited to swabbing a pre-defined area of their home (or person). Rarely have the participants been able to shape the experimental design. Our aim is to try and let people design their own experiments, in and on their own homes, utilising metagenomic tools. 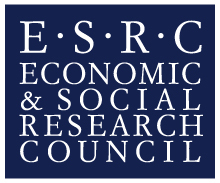 We are a team of interdisciplinary researchers (scientists and social scientists) based at Oxford University in the UK. We have been inspired by ground-breaking citizen-science microbiology projects in the US and elsewhere – particularly those utilising metagenomic methods to explore the built environment. Indeed, many of those inspirational projects have featured on this blog. Our own focus is on the microbial ecologies of kitchens. But as an interdisciplinary team, we are interested in both the bacteria and the people in kitchens – and particularly in what the people think about the bacteria! We are working with a small group of households (14) in Oxford, UK. Every few months, our group gets together to discuss the results of their previous experiment, and to design a new one. So far, the group has conducted a ‘microbial safari’ of various common sites in their kitchens (re-enacting well known experiments like those published by Rob Dunn et al and Gilberto Flores et al). They’ve also explored how the bacteria on their chopping boards change over time, and how different cleaning products and techniques affect bacterial ecologies. They are currently trying to find out how bringing home the groceries can change the microbial ecology of their refridgerators. And each time they design an experiment, we get to discuss why they are asking particular questions, and what they think about the results. Our social science team are also interested in the broader field of citizen science microbiology – what people are up to, what is working well, how different research teams are facilitating deeper engagement with interested publics. If you’re working on a citizen science project using metagenomics, we’d love to talk! 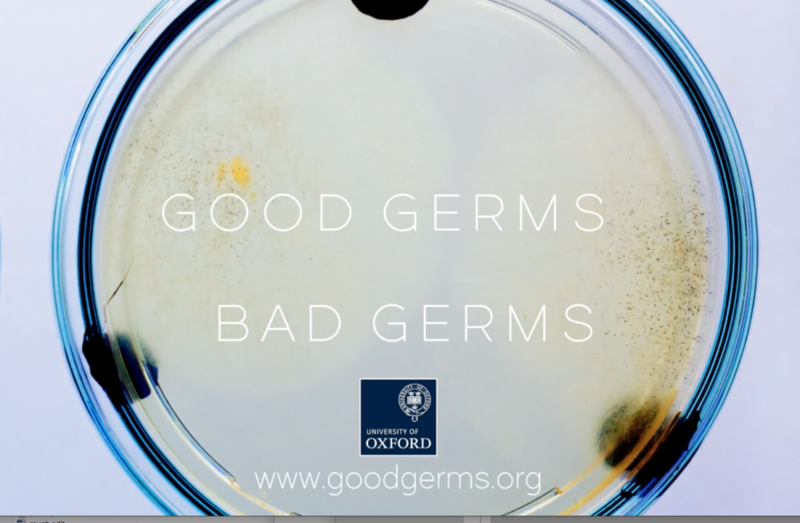 You can find out more about our project here or follow us @goodgerms.